As the dad of a son adopted from Guatemala, I just want to thank you for writing your blog. 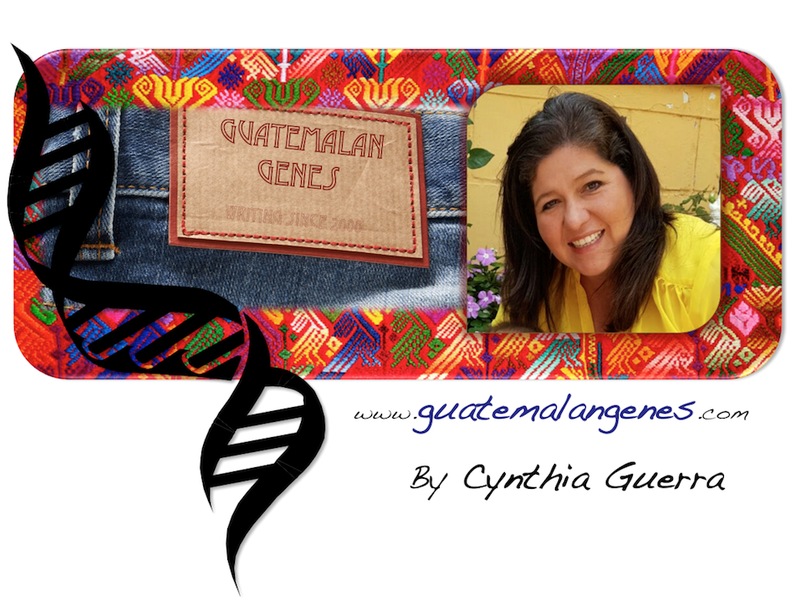 We speak Spanish and our son's being raised bilingually, but it's really nice to learn more about Guatemalan culture. Muchas gracias! Thanks YOU so much! Congratulations on your bilingual family. I am having a blast writing it and it really makes it worthwhile when I see people are actually reading it.